It’s hard to believe, but the supple-voiced singer Maxwell is already due for a comeback from his latest comeback. 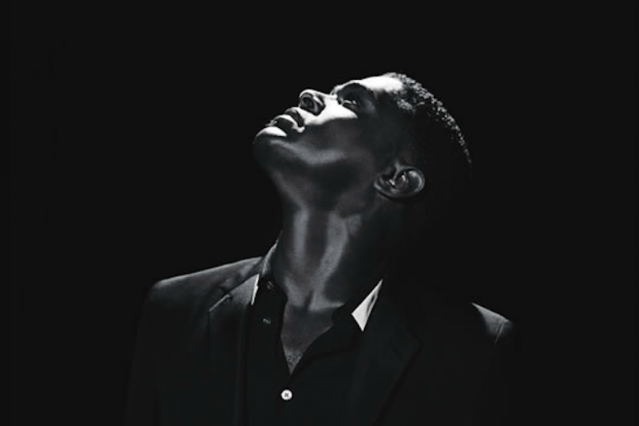 Almost three years after releasing the tour de force BLACKsummers’night, itself the artist’s first album since 2001’s Now, Maxwell has announced a short set of arena dates this summer. The shows, six in all, will be his first since June 2010 — the man knows how to leave ‘em wanting more. Stopping through Los Angeles, Atlanta, and Newark, Maxwell plans two-night stands in each city. Backed by an 11-piece band, Maxwell will be performing 1996 album Maxwell’s Urban Hang Suite and 1998’s Embrya on his first night in each city, and then performing Now and BLACKsummers’night on the second. According to an announcement, the shows will include songs he has never before performed live. Read our 2009 Tough Questions for Maxwell Q&A here.